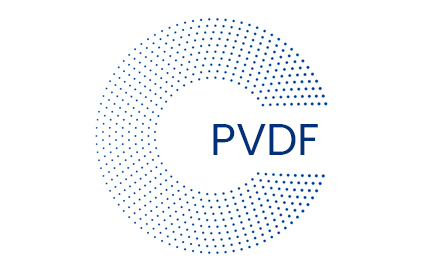 PVDF is a high tech flour plastic, which has many of the same qualities as PEEK, but is cheaper. 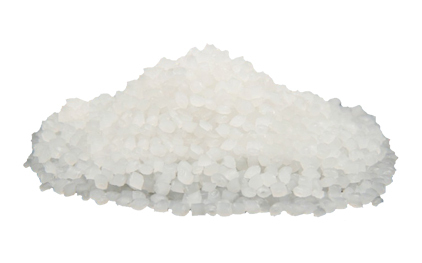 PVDF is suitable for use in liquids - eg hot water, washing machines and chemicals. PVDF has a high chemical resistance and is highly suitable for industry where there is a need for a material that can withstand acids, bases and organic solvents. High density versus other plastic types. Infested by molten alkali metals, in fluorine gas, acid difluoride and chlorotrifluoride. Electrical applications, electrical machines, gaskets, washing machines, pipes, filters, coating in chemical equipment, electrical insulation materials, fine mechanical details, etc.